The Vanguard is located in Stall 2602 on the northeast side of the compound, east of the main JSC building. It is located next to the Northwest 14. The Vanguard has a UBC sticker attached to the hull. 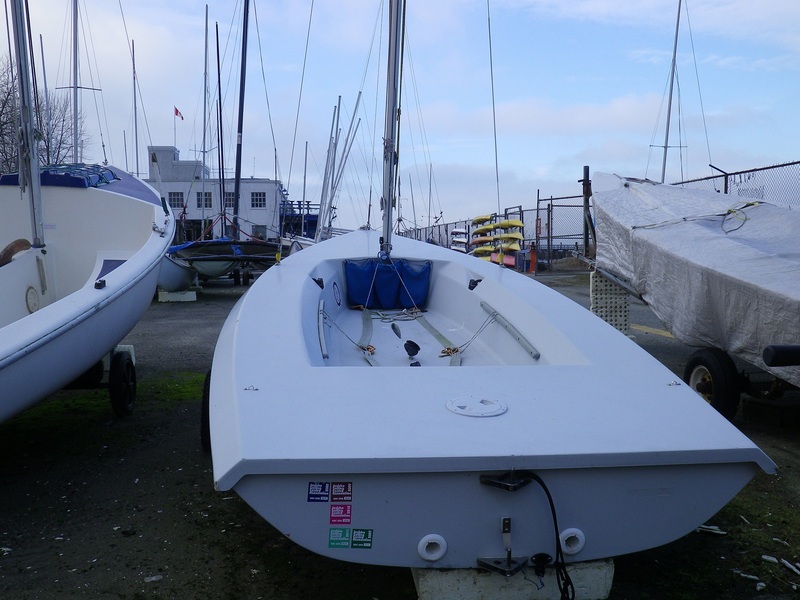 The Vanguard is a two person monohull for recreational sailing or racing. 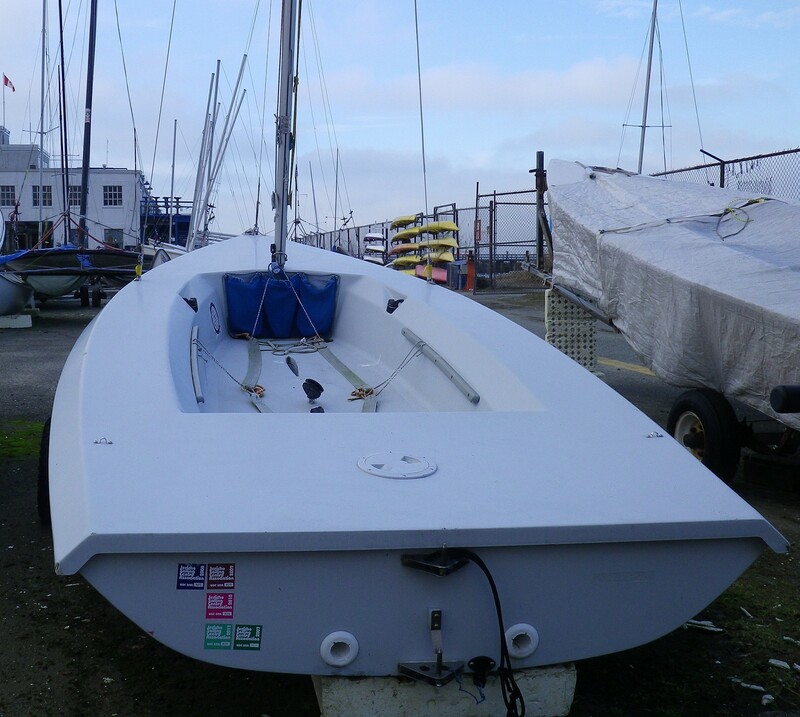 It is recommended that the rigging instructions are fully reviewed before taking this craft out for the first time each year.